Ashton Kutcher and Demi Moore. Love, Marriage, Divorce. 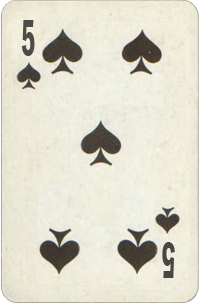 What Is the Five of Spades Birth Card Mean? 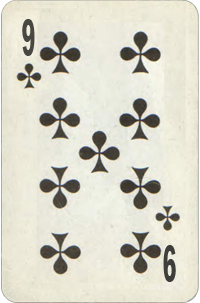 Five of Spades are loyal, reliable and passionate, spiritually restless, well-liked and often popular. When they fall in love, they love deeply and permanently. They are willing to make any sacrifices for their family and children. They believe in goodness of people nature, even life proves them wrong over and over again. 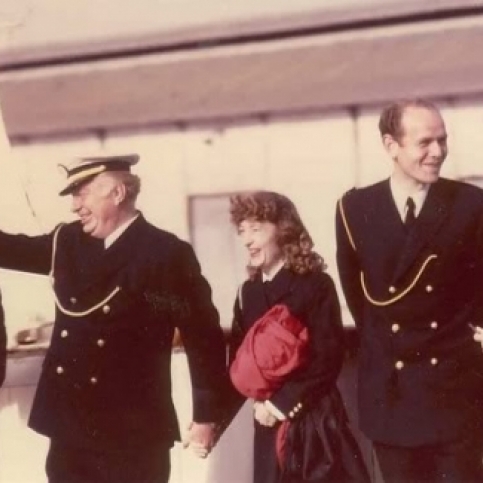 Those who come on top of circumstances, manage to maintain the child-like attitude, enjoying happy relationships, success and security of later years. They have a special mission in life. They are adventurers and investigators of spiritual realm, seekers of higher truth. Aspiration, impersonal love, and the determined quest for divine wisdom bring peace and security. They like to live comfortably and strive to own property. Sometimes they own two houses at once, as well as luxury cars, boats, etc. anything that give them ability to travel. Journeys to foreign countries and international contacts are highly beneficial for them. They are intuitive and often develop strong attraction to religion, occult and psychic. What Is the Nine of Clubs Birth Card Mean? The Nine of Clubs people are warm and friendly with a keen sense of responsibility. They keep promises and pay debts. They are adventurers. They are willing to take a chance for the satisfaction of curiosity or interest. Their intellectual gift, quick-mind and originality allow them to create solutions to problems that others consider unsolvable. They have a genius for thinking in broad terms and may take it to extremes and produce fruits of benefit for the whole humanity. Emotional balance is important for them. They need stability to control their dynamic energy and achieve success. The less they express through their personality, the surer their fulfillment. Ashton Kutcher and Demi Moore are married since 2005. 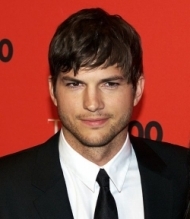 In 2003, Kutcher began dating actress Demi Moore. Moore and Kutcher married on September 24, 2005, in a private ceremony conducted by a Rabbi of the Kabbalah Center. 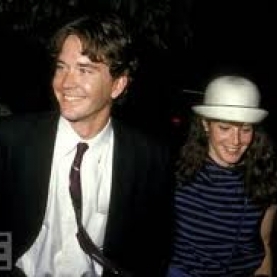 The wedding was attended by about 150 close friends and family of the couple, including Bruce Willis, Moore's ex-husband. In October 2010, Kutcher and Moore met with co-director of the Kabbalah Center Rabbi Yehuda Berg in Israel. On November 17, 2011, Moore released a statement announcing her intention to divorce Kutcher. The announcement followed weeks of media speculation about the state of the couple's marriage.